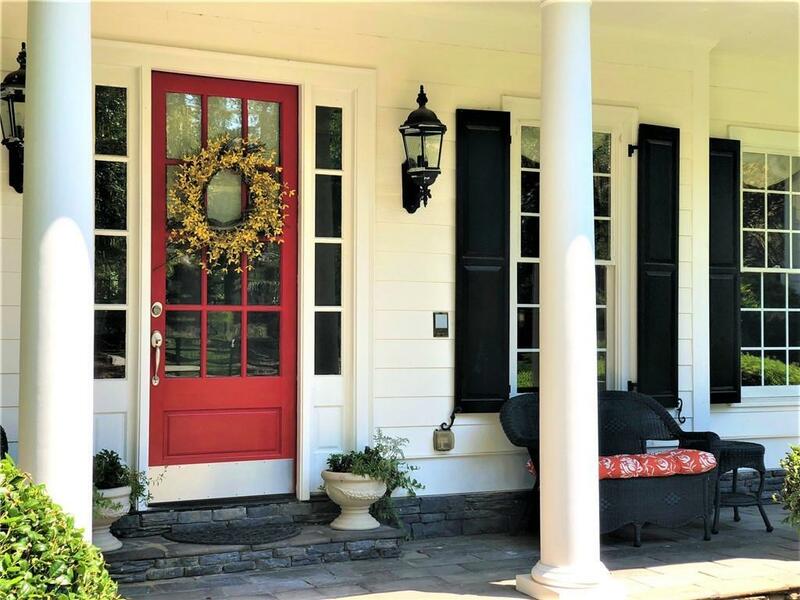 Fabulous Chathambilt Multi-Generational Home on 2.91 acres in The Shoals @ Arbor Hill. 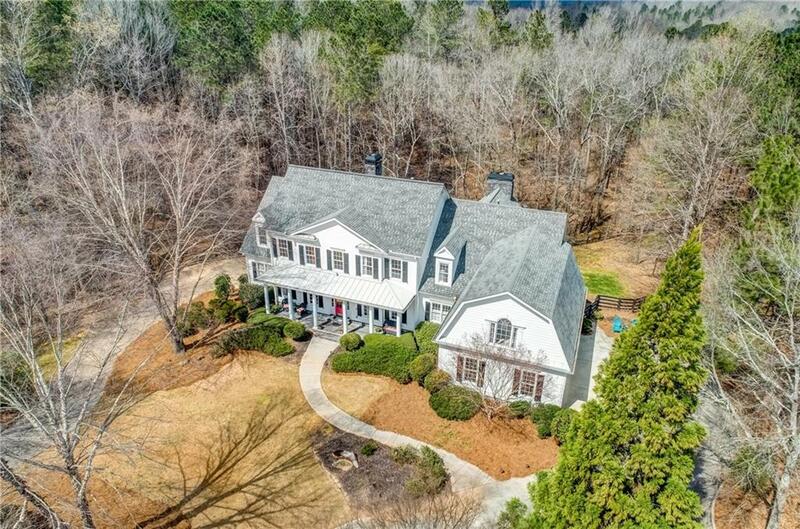 Master on Main w/Lux Bath & His/Hers Closets, Study, Din Rm, 2-story Liv Rm w/Fireplace, Chef's Kitchen, Keeping Rm w/Stone Fireplace & Screen Porch. Upstairs offers 3 en-suite Beds/Baths, Study & Loft. 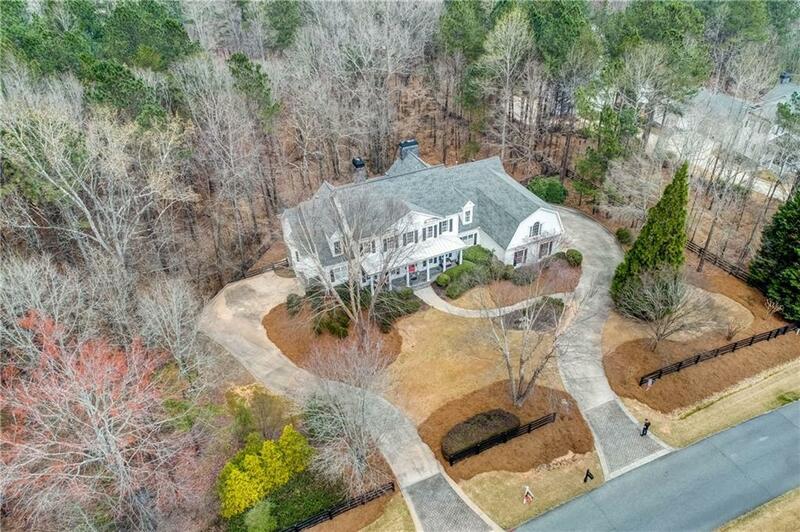 A true Craftsman home w/Hrdwd Floors, Moldings, Columns, Coff, Tray & Vault Ceilings. Private Fenced Backyard & 4 garages. Terrace Level is a home in itself w/Sep Driveway, Garage, LR, Kitchen, DR, 2 Bd, 1.5Ba, Lndry Rm & Screen Porch great for in-laws who desire independent living.